An emerging environmental issue for freshwater ecosystems is the accumulation of microplastics: small synthetic polymer particles originating from domestic and industrial products. Widely recognized as pollutants in the ocean, in recent years they have been detected in the surface waters of the Great Lakes and in an increasing number of lakes and rivers worldwide. In 2013, Dr. Anthony Ricciardi and his students at McGill University discovered polyethylene microbeads abundant in sediment samples taken along a 320-km section of the St. Lawrence River. This was the first time microplastics had been documented in freshwater sediments, and it demonstrated that rivers can act as a sink for these pollutants. Concentrations of microbeads at some sites in the St. Lawrence River are similar to levels reported for microplastics in the world’s most contaminated ocean sediments. Such a high prevalence of microplastics could facilitate their insertion into food webs. Indeed, polymer fibres and pellets have been found in digestive tracts of fish in some European rivers and in Lake Erie. Concern arises from experiments showing that persistent toxic contaminants (e.g. PCBs, PAHs) readily adsorb to microplastics and ingestion of plastic fragments can transfer these contaminants and cause liver damage in fish. The federal government is working to list microbeads from cosmetic products as a toxic substance under the Canadian Environmental Protection Act, and similar legislative bans have occurred in several US states. However, these actions target only one form of microplastics and ignore a potentially great diversity of forms accumulating in our lakes and rivers. Along with other funders, the Canadian Wildlife Federation is helping to support Dr. Ricciardi’s important research to understand where these microplastics are found and how they are affecting the St. Lawrence ecosystem. how the presence of these contaminants in lakes and rivers can be monitored most accurately and efficient to evaluate the effectiveness of regulatory efforts. 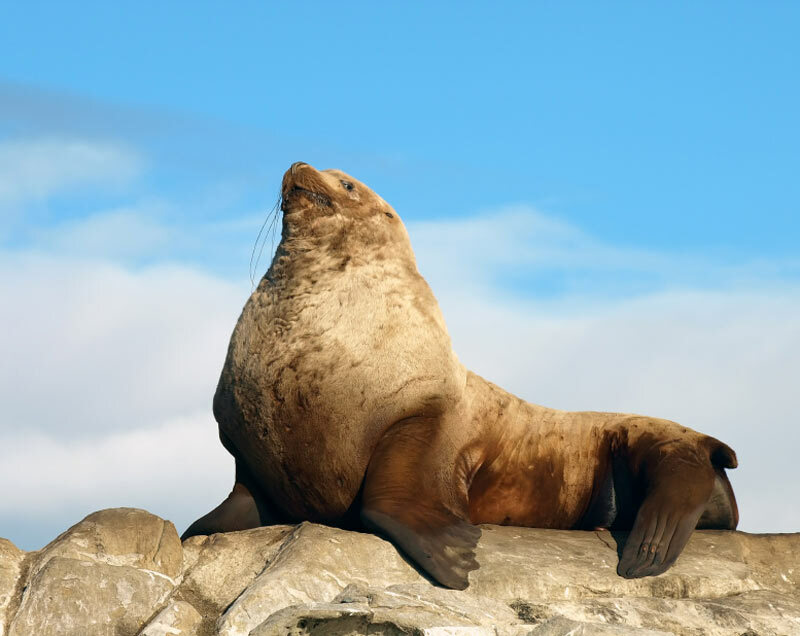 The Steller Sea Lion is listed as a species of Special Concern by COSEWIC (Committee on Status of Endangered Wildlife in Canada) and their population decline has been contributed in part to them becoming entangled in marine debris and fishing gear. This project, funded by CWF’s Endangered Species Program, and conducted by the Vancouver Aquarium, is designed to be a continuation of a two-year study on Steller Sea Lion entanglement, which includes surveying details of individually affected animals, disentangling them, and educating the public and special interest groups about the threat. The collection of data from field surveys continues, and through that work, researchers gather a better understanding of what entangles the Steller Sea Lion as well as how they become entangled. Once the problematic products are identified, future regulatory changes to equipment used by humans could be brought into effect, thus lessening the threat to these marine mammals. This project continues to develop methods for disentangling Steller Sea Lions in the field to further reduce harm to Steller Sea Lions, and also increase the safety of the people involved. Finally, this project expands upon the education programs started in year one, to maintain and promote awareness of the threat of entanglement to the Steller Sea Lion. The St. Lawrence estuary population of Beluga whales is isolated from other Beluga populations and is listed as Endangered by COSEWIC (Committee on Status of Endangered Wildlife in Canada). Historically, there were roughly 10,000 animals in the population, but numbers were severely reduced to about 1,000 individuals by targeted hunting, which ended in 1979. Despite that ban being in place for thirty years, there are still only about 1,000 Belugas in the population today. It is not known exactly why the Belugas have not recovered, but it is known that Belugas have the highest rates of cancer and carry one of the biggest loads of contaminants of any mammal. Scientists suspect that chemical contaminants play a big role in cancer, mortality and reproductive rates of belugas, but also recognize habitat disturbance/degradation and inbreeding as potential factors which limit their recovery. This two-year long study, funded by CWF’s Endangered Species Program and conducted by the Department of Biology and Forensic Sciences Program at St. Mary’s University, was designed to assess the role of genetic factors on cancer susceptibility and reproductive performance, as a means to help identify the degree to which genetic factors are influencing population status and recovery potential. 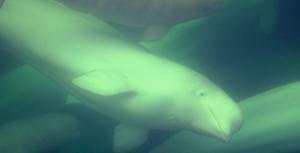 Beluga DNA was studied for interrelatedness, and for impact on cancer susceptibility and risk of reproductive failure. Canada has a wealth of marine wildlife in its oceans and these species are an important part of our national heritage. 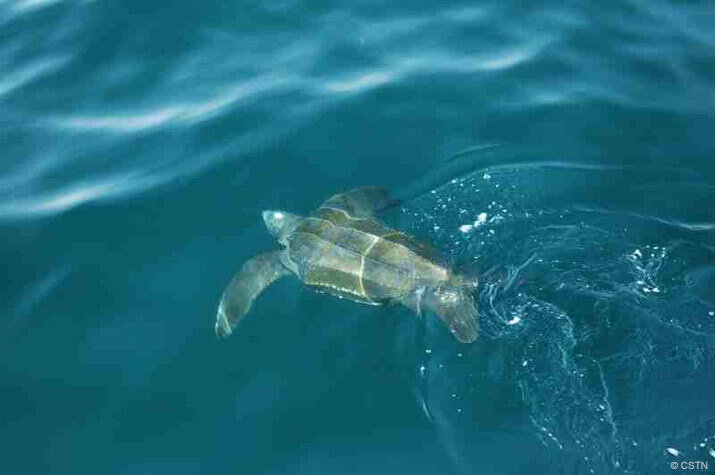 Some marine wildlife, however, get in situations that threaten their safety or the safety of people. Every year more than 1,000 marine animal incidents are reported in Canada involving dozens of different species such as whales, dolphins, porpoises, seals, sea lions, sea turtles and sharks. 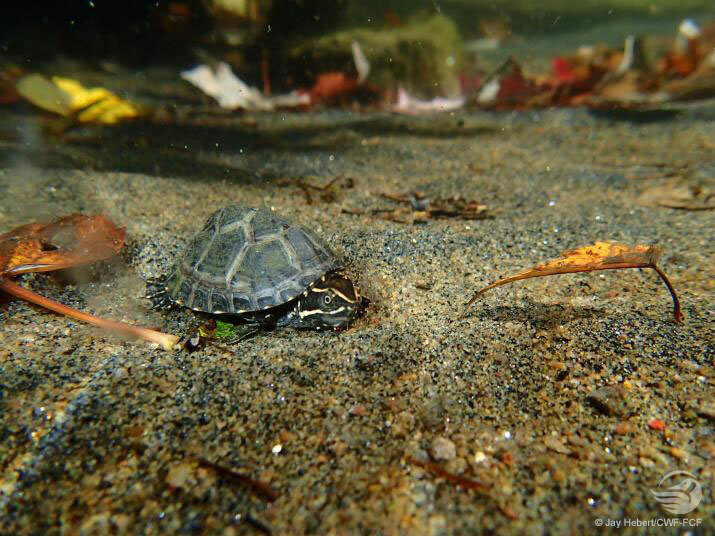 Many of these species are found entangled in plastic debris such as lost fishing equipment. Moreover, many of these large marine animals are also species at risk of extinction. Fortunately, networks of highly trained, specialized individuals and organizations exist that are dedicated to responding to marine animal emergencies across Canada. These networks have created the Canadian Marine Animal Response Alliance (CMARA). CMARA aims to improve marine animal response, research and outreach on behalf of the Canadian public for the conservation of our marine wildlife heritage. Because your influences can have a huge impact on shorelines.